* Susannah Bartlow has been writing about her side of the Assata Shakur mural controversy: 1, 2. * Saint Louis University has removed a statue on its campus depicting a famous Jesuit missionary priest praying over American Indians after a cohort of students and faculty continued to complain the sculpture symbolized white supremacy, racism and colonialism. * Ursula K. Le Guin Calls on Fantasy and Sci Fi Writers to (Continue to) Envision Alternatives to Capitalism. What Can Economics Learn From Science Fiction? * Muslim fiction writers are turning to genres like sci-fi, fantasy, and comics. * Slavoj Žižek’s Board Game Reviews. 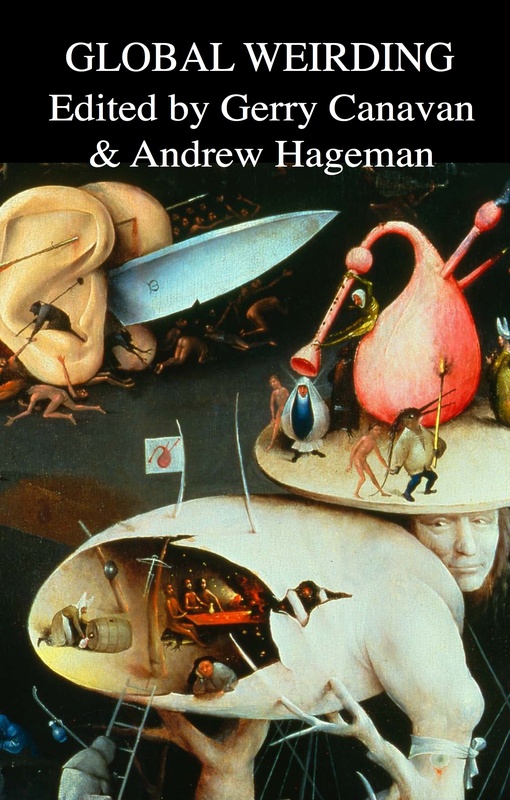 * How to Advocate for the Liberal Arts: the State-University Edition. * Post-tenure review: BOR-ed to death. Don’t believe the lies about UW and tenure. On Tenure and If You [Really] Want to Be a Badger. Upocalypse Final Update. Does Tenure Have a Future? An Open Forum. Twilight of the Professors. The End of Higher Education As We Know It. Accidentally read another thinkpiece hectoring UW acs for daring to think of themselves while adjuncts exist. So wrongheaded on every level. Anyone who thinks what’s happening in Wisconsin is welcome news for contingent faculty, adjuncts, or grad students is completely deluded. * Now more than ever: “Privilege” and the rhetoric of austerity. * Meanwhile: college presidents are getting paid. * Counterpoint: I was a liberal adjunct professor. My liberal students didn’t scare me at all. * How to Tailor Your Online Image, or, Don’t Go to Grad School. * McKinney nightmare. Disciplining Black Bodies: Racial Stereotypes of Cleanliness and Sexuality. Memories of the Jefferson Park Pool. Summer heat. * America is still incredibly segregated. * Kalief Browder was one of those African American men. But in 2010 he was a boy of 16, sent to Riker’s Island for a crime he did not commit. As reported by the great Jennifer Gonnerman, Browder sat there for three years without a trial. He was repeatedly beaten by guards and inmates while in Rikers. He spent two years in solitary confinement—a euphemism for living under torture. On Saturday the effects of that torture were made manifest. * You Can Be Prosecuted for Clearing Your Browser History. * Bernie Sanders: Let’s Spend $5.5 Billion to Employ 1 Million Young People. * Meanwhile, Clinton advance the Canavan position on voter registration: just make it automatic. Now let’s talk about letting noncitizen permanent residents vote! * And Chafee wants the metric system! This Democratic primary is truly devoted to Canavan demo. * The Bureaucratic Utopia of Drone Warfare. * The gig economy triumphant. * NLRB: Duquesne Adjuncts May Form Union. * Nice work if you can get it: Top Weather Service official creates consulting job — then takes it himself with $43,200 raise, watchdog says. * The Apple Watch could be the most successful flop in history. * Put this one in the awkward file: just hours after the EPA released yet another massive study (literally, at just under 1000 pages) which found no evidence that fracking led to widespread pollution of drinking water (an outcome welcome by the oil industry and its backers and criticized by environmental groups), the director of the California Department of Conservation, which oversees the agency that regulates the state’s oil and gas industry, resigned as the culmination of a scandal over the contamination of California’s water supply by fracking wastewater dumping. * The rules of Quidditch, revised edition. * What’s Happening To Players At The Women’s World Cup, Where The Artificial Turf Is 120 Degrees. * TSA is a hoax. * All about Fun Home: Primal Desire and the American Musical. * Here’s what it would take for the US to run on 100% renewable energy. Bring on 2099! * Calvin And Hobbes embodied the voice of the lonely child. * The quick, offstage choreography of SNL costume changes. * 100-year-old blackboard drawings found in Oklahoma school. * How Clickhole Became the Best Thing on the Internet. * Shocked, shocked: claw machines are rigged. * Everything you know about wolf packs is wrong. * Only known chimp war reveals how societies splinter. * Sleuthing reveals Shorewood home was designed by Frank Lloyd Wright. * I’ve been spending too much time on recommendation letters. * I also chose the wrong career: I should have been a psychic, or at least whatever this guy was doing before he managed to lose three-quarters of a million dollars to a psychic. * Different People Have Different Opinions About Burning Their Own Children Alive, And That’s Okay. * Warp drives and scientific reasoning. * The things you learn having a good editor: “Mexican Standoff” predates film by fifty years, and probably is participating in anti-Mexican prejudice. 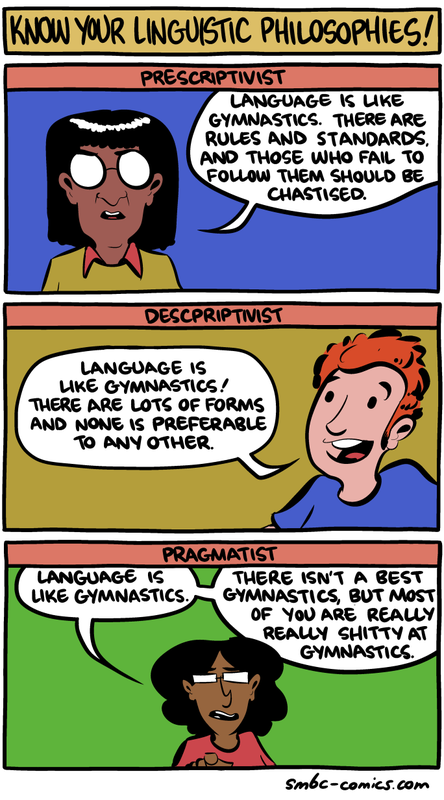 * Language is like gymnastics. * It’s a bad world. * But keep hope alive: J.K. Rowling says there’s an American Hogwarts.